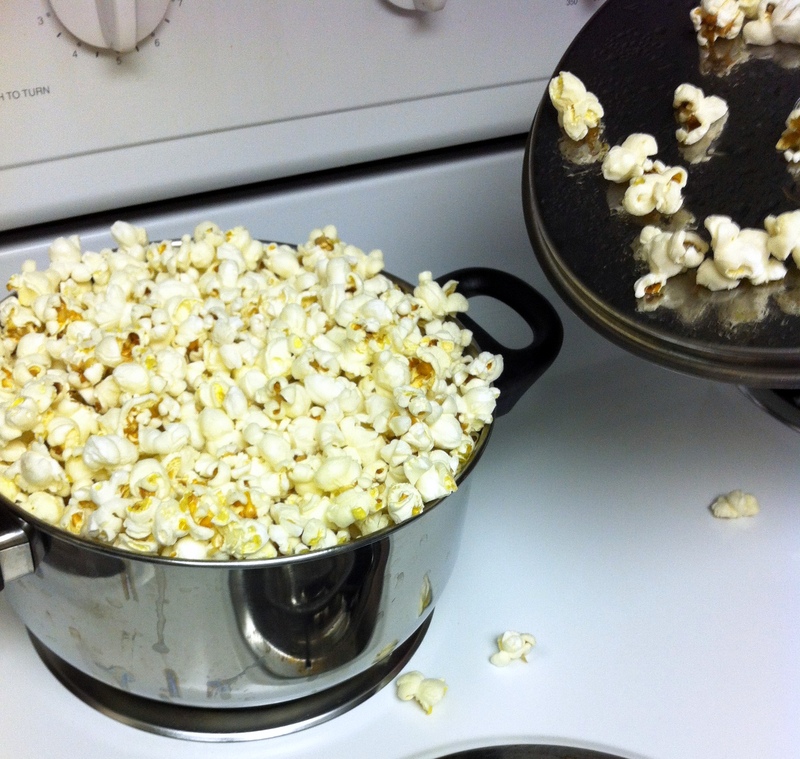 I bought popcorn kernels a few weeks ago after I heard that stove popped popcorn is healthier than microwave popcorn [it doesn’t have added butter, etc]. The kernels were sittin’ up in the pantry for a while, so I almost forgot about them until I walked out of my room one day and Tuna had made some! He looked up how to make it on a blog. You’ll need: a large pot with a lid. Pour the kernels into the pot and add oil (don’t add the lid yet). Turn the burner to medium-high. Heat up for about 4 minutes. While it’s heating, shake the pot back and forth on the burner to distribute the heat evenly. 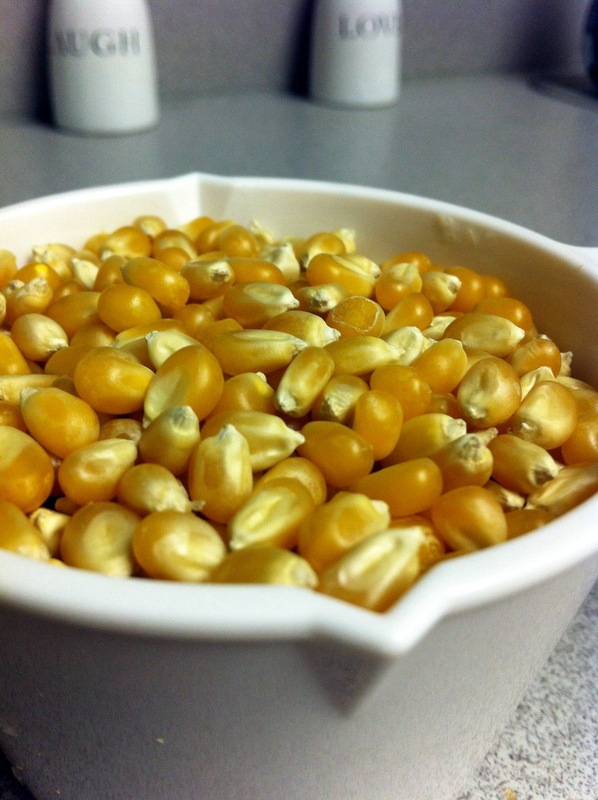 When the first kernel pops, put on the lid. Keep gently shaking the pot for another 3/4 minutes until the popping slows and stops. Add some creative seasoning [suggestions, please!] and enjoy! Thanks as always to Jenn @ Peas and Crayons for hosting What I Ate Wednesday! This was what we did before there were microwaves! True, it’s the old school way. 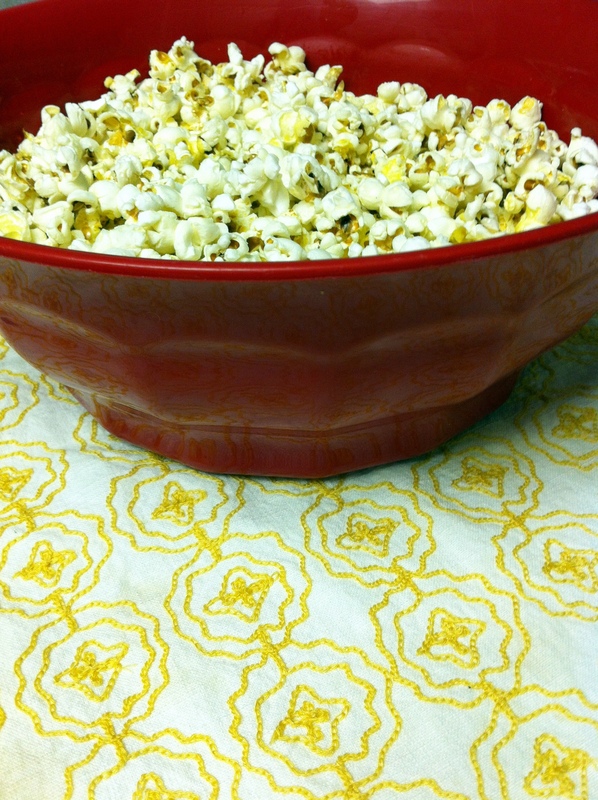 i really want to try making my own popcorn..this looks so good! 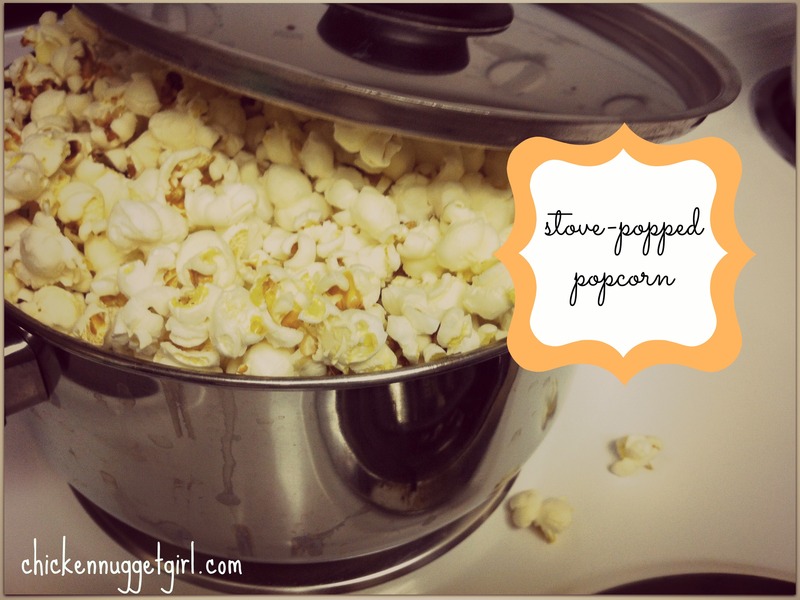 Oh, I love stove popped popcorn! So delicious. 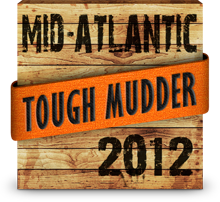 Putting it on my “to-do” list this weekend. Good! Perf with a late night movie. 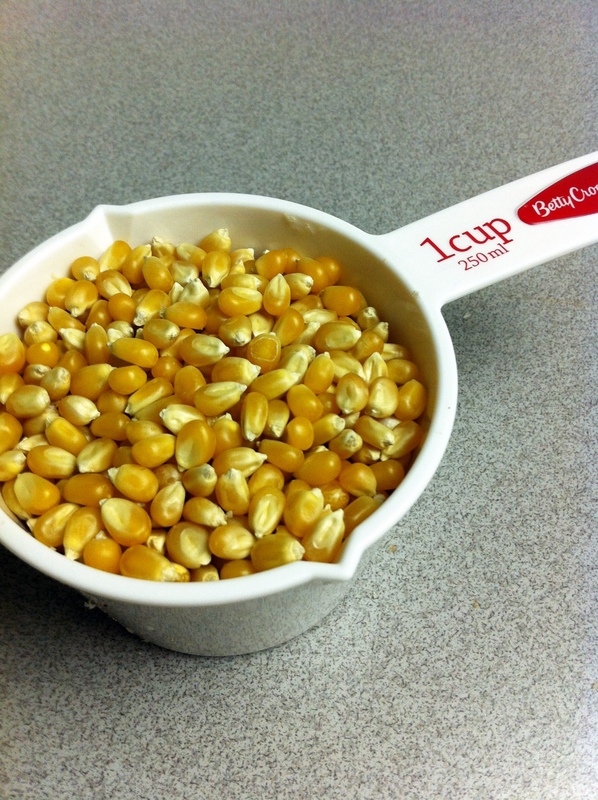 My mom always made us stove popped popcorn growing up..microwave tastes plastic to me. Interesting. 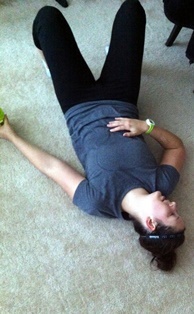 I think I’ll make it when I can from now on! Whoa, cool suggestions. I never thought of any I’d those! Thanks! Are you kidding me?! 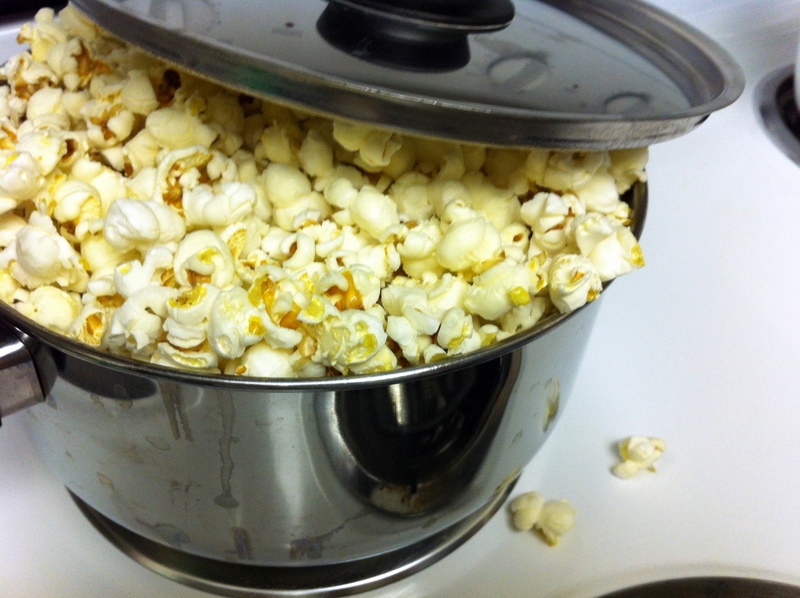 We love popcorn, but I thought you had to have a popcorn maker to use the kernels instead of buying microwave stuff. Mind blown and now I can’t wait to make it this way! I always did too! Yaaay glad I blew your mind! Oooh, garlic salt, good call! I’ll have to try that. And thank you! !